Julian Garriga is the executive chef of Seawell Fish N’ Oyster and Minnow Bar adjacent to Kimpton Angler’s Hotel Miami Beach. 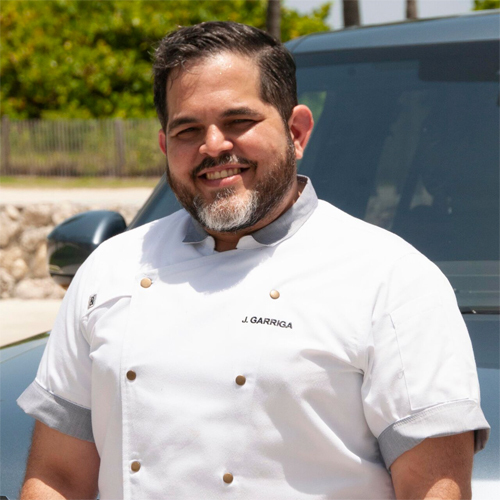 With over 10 years of experience in the culinary industry, Garriga’s career has spanned across Miami, Washington D.C., and New York City. Cooking was a major part of Garriga’s daily family life throughout his upbringing and well into adulthood where he got his first taste of the kitchen while working in BBQ pits around north Florida before joining the Marine Corps. Following military service, Garriga explored other career paths before realizing his passion for cooking, relocating to New York City in 2006, graduating from the French Culinary Institute in 2007, a brief stint in Washington D.C. at The Oval Room Restaurant, and back to Miami in 2008 as a line cook at Michy’s. Garriga went on to become the executive sous chef at Area 31, and then lead the culinary teams at other renowned restaurants in Miami including SRA. Martinez and Macchialina, to name a few before coming back to run Seawell Fish N’ Oyster Bar. 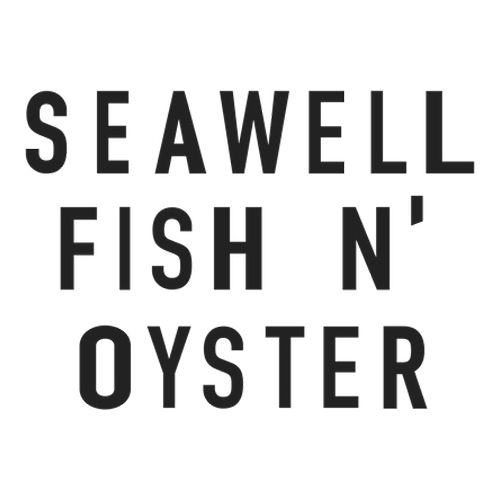 Located in South Beach’s vibrant North of Fifth neighborhood, Seawell Fish n’ Oyster is a modern American seafood restaurant offering rustic coastal sea fare and straight-forward dishes. Led by executive chef Julian Garriga, the fun and approachable menu highlights a variety of finfish and shellfish preparations, as well as a concise selection of non-seafood items. Seawell will be open for breakfast, lunch and dinner daily, with brunchto be added at a later date, and features an outdoor dining terrace.